Two things that have placed Kenya on the map; the record-breaking athletes and the wildebeest migration that occurs from late July through to early November. However, from the Kenya’s coast to the primitive landscapes in the north, tourism in Kenya is more than just a safari. The pre-colonial history of Kenya is best showcased at the Bomas of Kenya and Gede Ruins. To understand the British rule, visit the Kapenguria Museum where Jomo Kenyatta and five other political leaders of the time were detained. They are popularly known as the Kapenguria 6. During the dry season, take a swim in the plunge pool of Thomson’s falls. This is a thrilling experience for experienced swimmers. Take a walk down to a small rock island when you visit the 14 falls. Most of the nomadic pastoralists have maintained their way of life and culture despite westernization effects in major cities. Tour Lake Turkana to mingle with dozens of tribes particularly the dwindling El Molo tribe. Experience the cultural heritage of a people unscathed by time by attending the festivals. The most popular events are Lamu Cultural Festival, Marsabit- Lake Turkana Festival, and Safari Rally. Explore the pristine coast of Kenya from Lamu to Diani. Watamu is the most popular for sunbathing, kite-surfing, deep sea diving and snorkeling. Tourism in Kenya is complete when visitors roam the wild Savannah plains of the national parks. 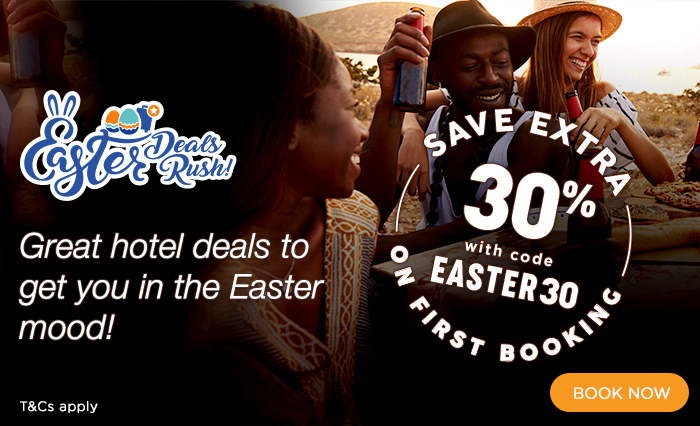 Regardless of whether you’re seeking a flight ticket for tourism in Kenya’s capital, or would rather fly someplace off the beaten path, you’re guaranteed to find the ideal destination for your trip here on Jumia Travel. ← Previous Story Six novels that will ignite the wanderlust in you!